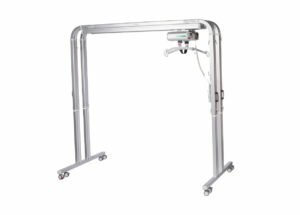 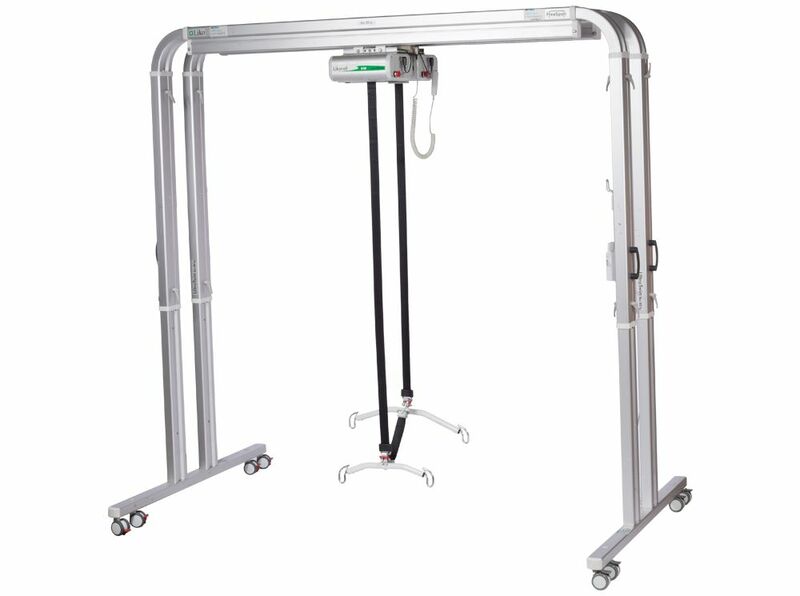 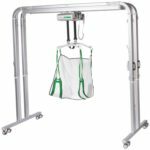 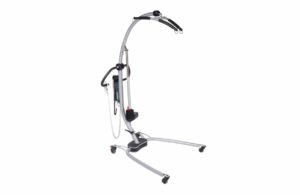 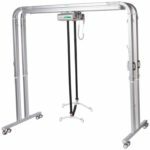 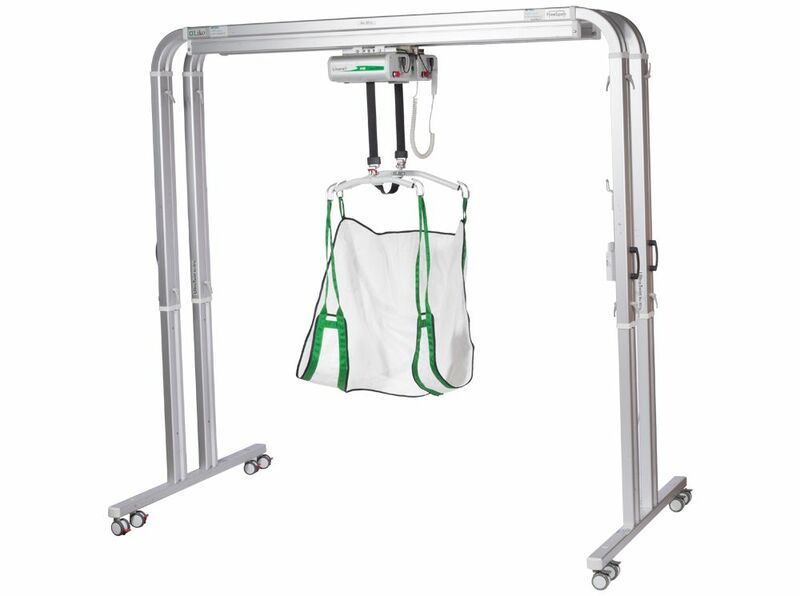 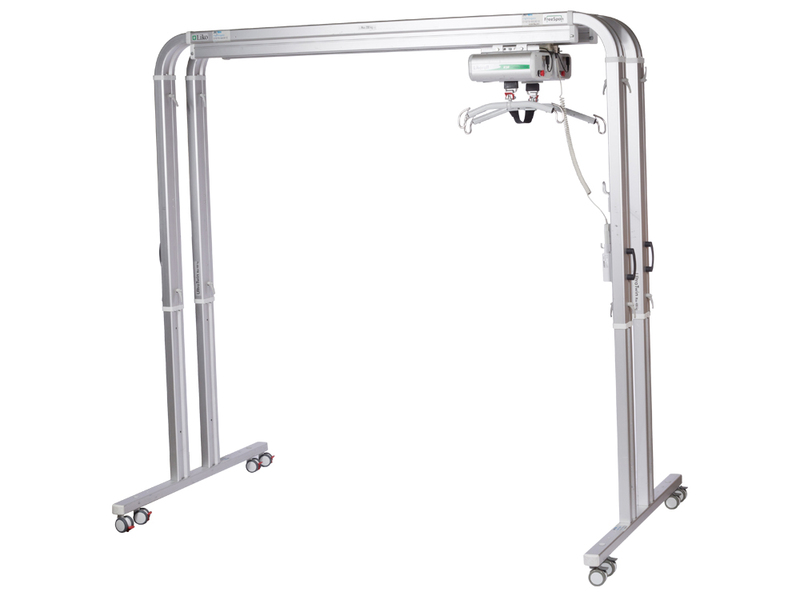 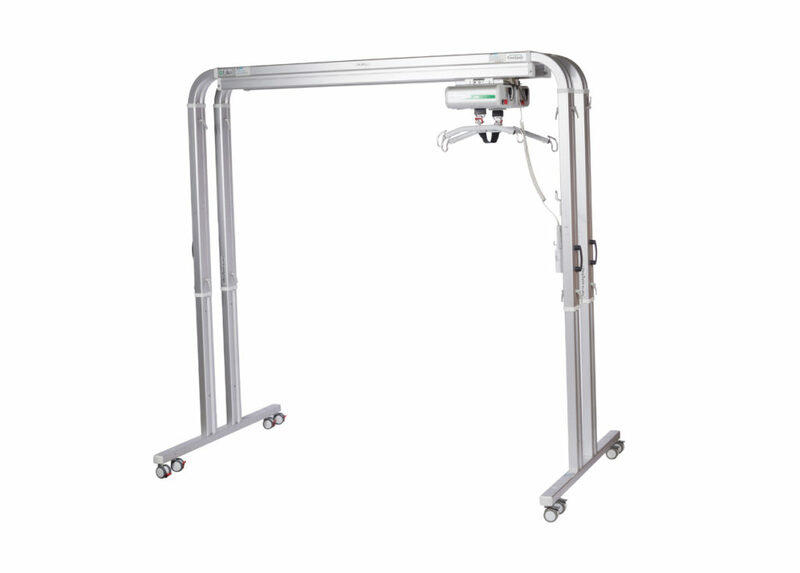 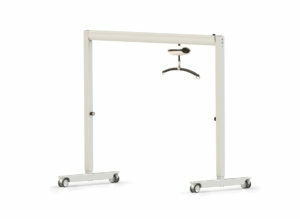 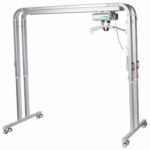 With a very high lifting capacity this gantry hoist has two lift motors that work together to meet very high demands. 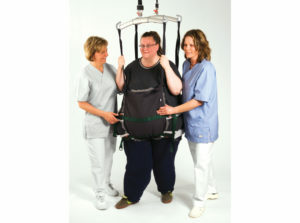 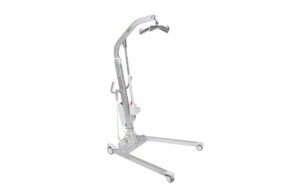 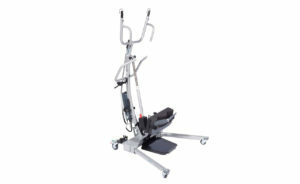 The Ultra Twin not only lifts and transfers, it also helps position the patient in sitting, semi-reclining or horizontal positions. 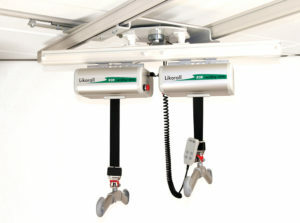 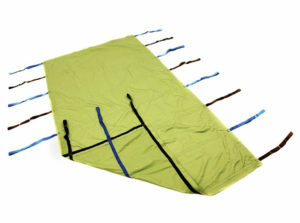 Adjustable width span of 2m, 2.5m and 3m available.